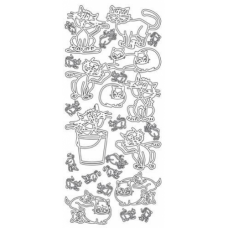 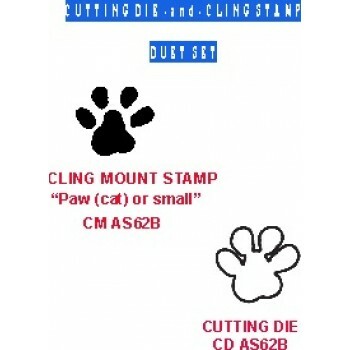 These are die/stamp sets which include the cutting die and matching or coordinating cling mounted stamp. 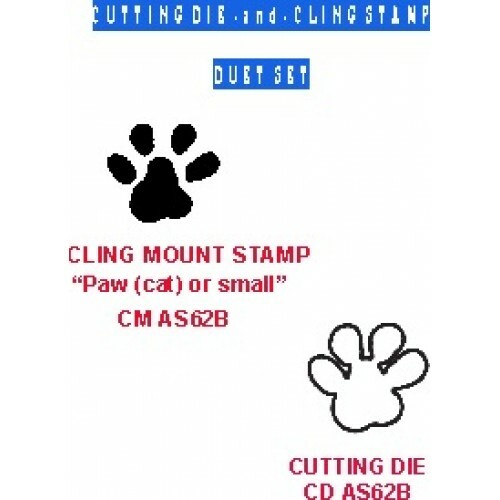 An excellent choice for those who have neither and wish to take advantage of the "Duet Set" price savings... compare buying the die and stamp separately and you will see the savings of a Duet Set! 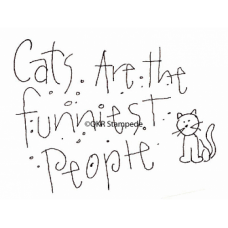 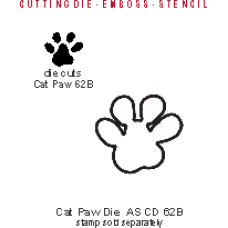 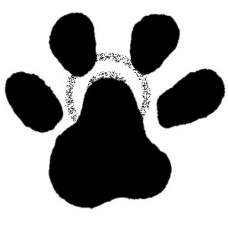 approx paw stamp size 1" x 1.13"